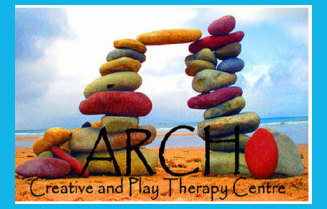 Who is Creative/ Play Therapy for? Children and people of all ages have benefited from addressing difficult feelings, experiences and behaviours through creative therapy. While talking is of course part of this type of therapy, many people find it helps them to express themselves creatively, externalise what’s inside and gain greater insight into what is going on for them than words alone could accomplish. Play Therapy works particularly well with children of all ages as it uses their natural language of make-belief and pretend. Play engages children, offering opportunities to express themselves in a way that is safe and, with the help of accepting and attuned reflection, creates new insights and understanding.